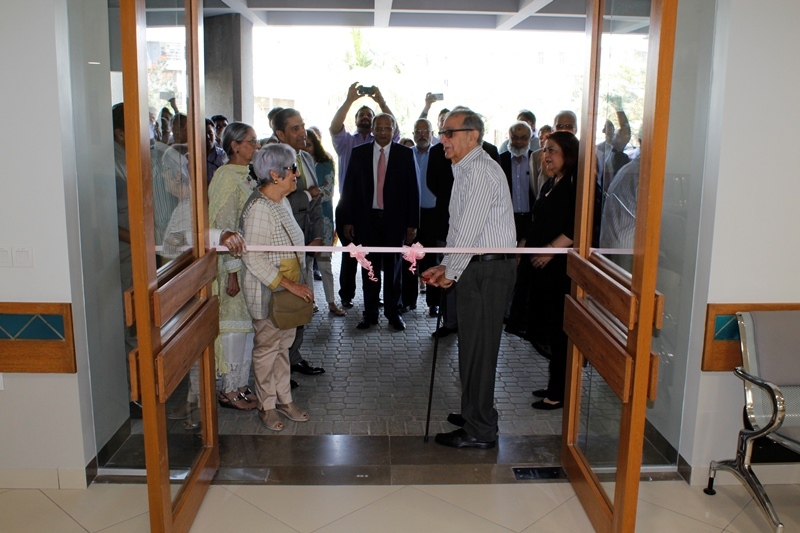 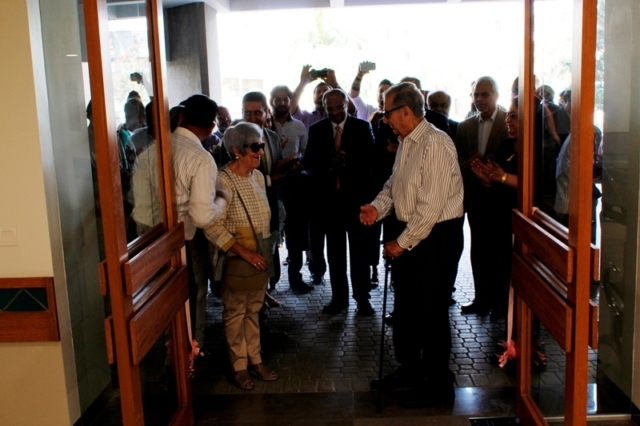 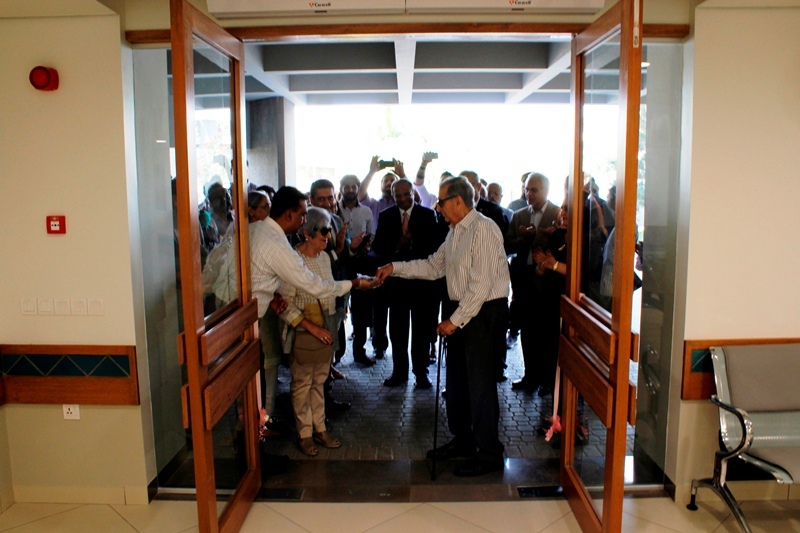 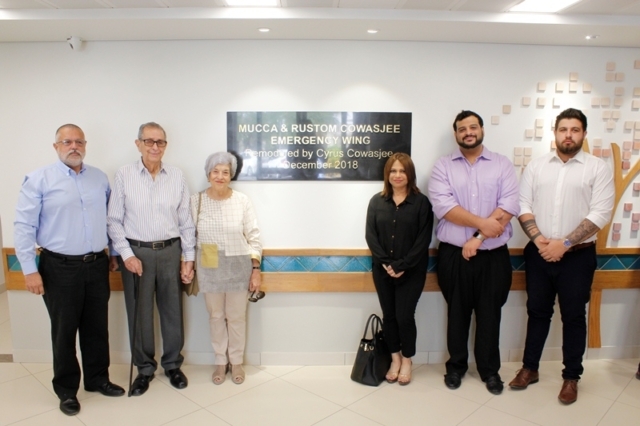 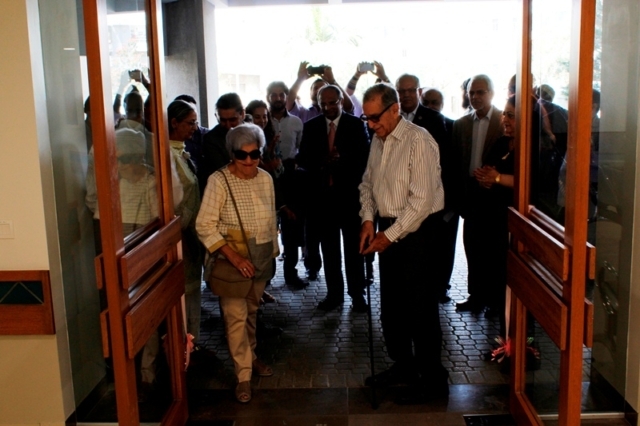 On Thursday, March 14, 2019, an Inauguration Ceremony was held at The Kidney Centre Post Graduate Training Institute for the newly reconstructed and remodeled ‘Mucca & Rustom Cowasjee Emergency Wing’. 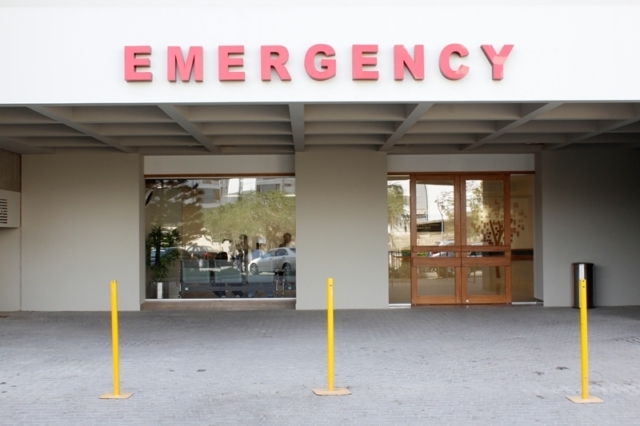 The state-of-the-art Emergency Wing have a centrally located clinical workstation, making it faster and easier for clinicians to move through the space and provide a clear view of all patient areas at all times. 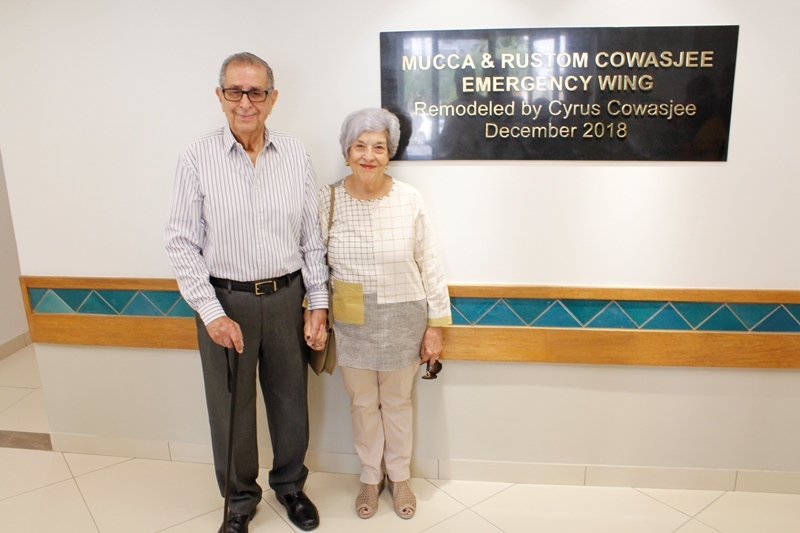 Increase in number of beds in the Observation area, dialysis area, as well as a triage will meet the growing needs of our community and will help our emergency medicine team provide an even higher level of care to those we serve. 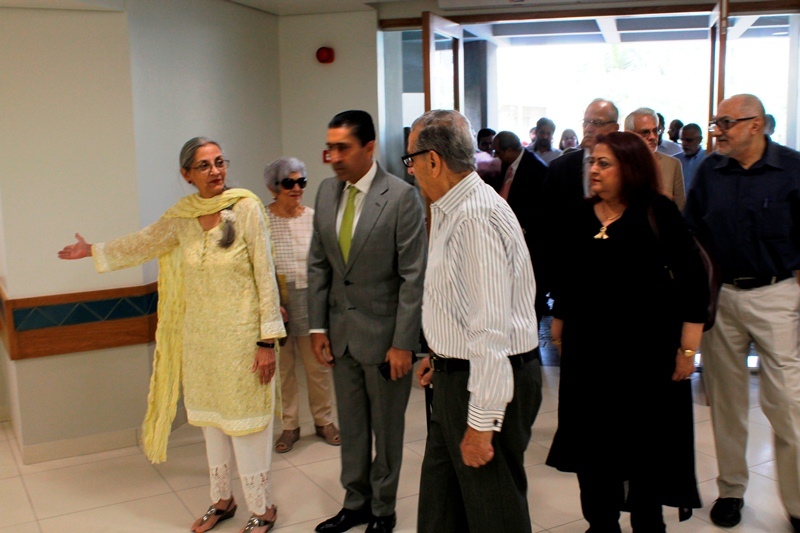 Speaking on the occasion, Mr. Cyrus Cowasjee lauded the services and treatment provided to the patients by TKC. 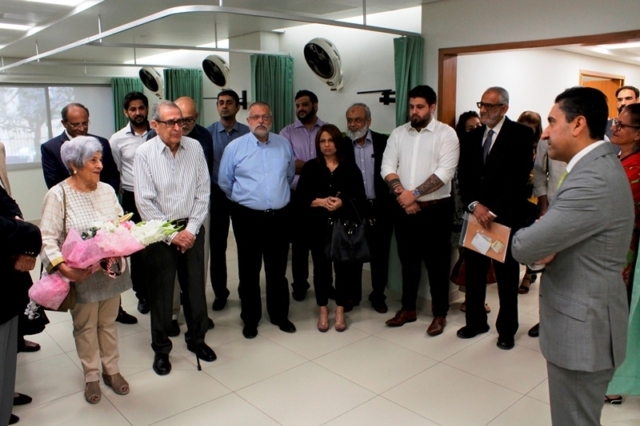 Mr. Adnan Afridi, Chairman Board of Governors, profusely thanked Mr. Cowasjee for his generous support for the much-needed remodeling of the ER. 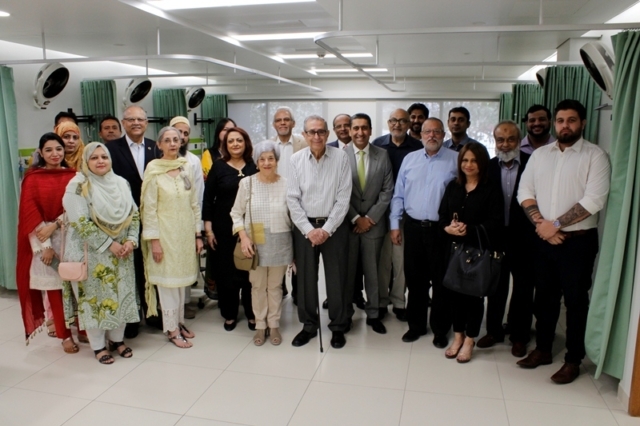 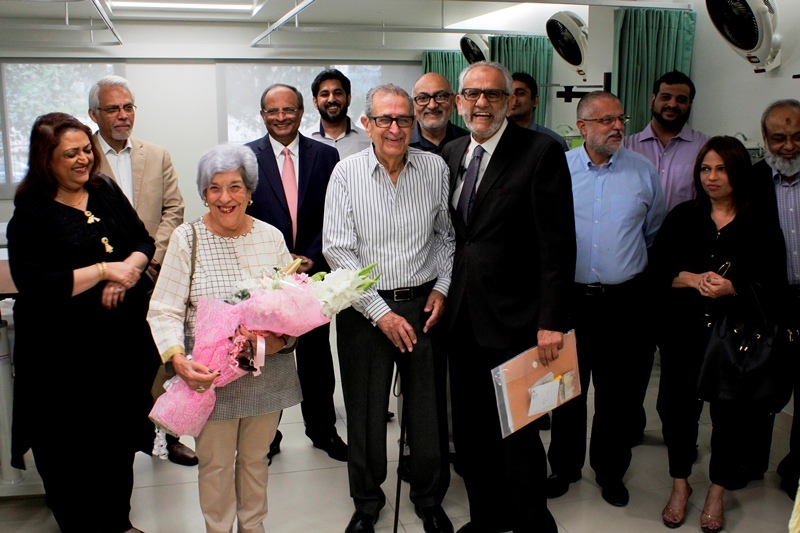 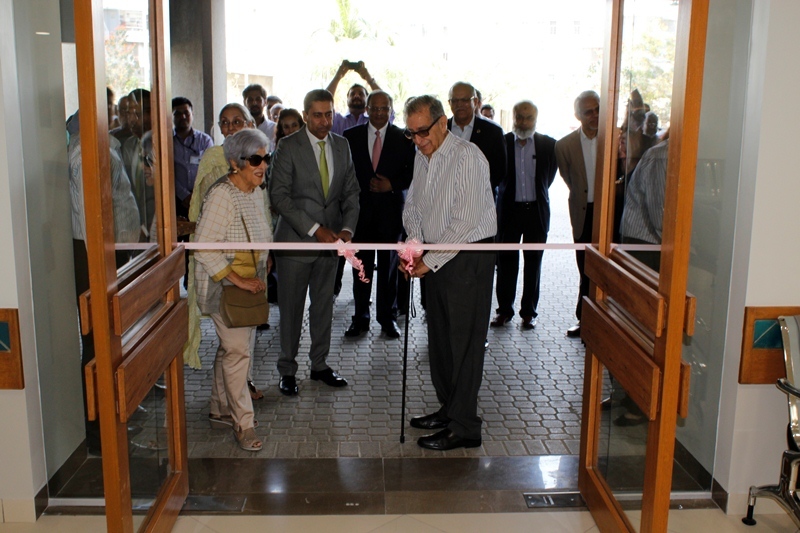 The Inauguration Ceremony was attended by Mr. Cowasjee and his family, Chairman and Members of the Board of Governors at TKC, along with the Management Team and doctors at the Hospital.